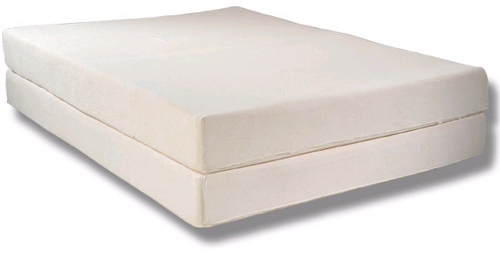 Getting a great night's sleep is easy on the right mattress. But which mattress is right for you? Is the memory foam too hot and hard? Is the innerspring mattress not to your liking? Is the air mattress not supportaive enough? So, what's left to choose from? 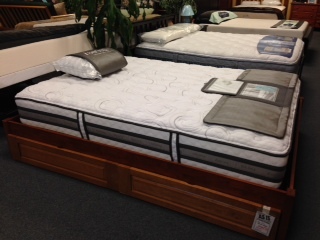 Your best sleep ever might be on one of the new hybrid mattresses floating on a platform bed or on a new foundation. Everyone can get a better night's sleep and wake up refreshed by using an adjustable bed frame. Sleeping on an adjustable bed is actually good for your health. All age groups alike can perform better with a better night's sleep. Have back, neck, or leg pain? Adjust your position for extra support and more comfort. 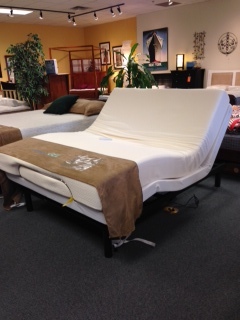 There are many different adjustable beds available. Which Mattress is best for you? These days there are almost too many to choose from: innerspring, memory foam, latex blends, cool gel foam, and hybrids, just to name a few.